Once upon a time, it was a beautiful Fall day! And on that beautiful Fall day, there was a beautiful boy! Beautiful boy? Shouldn’t it be said that he was a handsome boy? Not in my mind. I’ve always said that my boys are beautiful. To me, their faces are just pristine and young and innocent. That’s beautiful! So, on this beautiful Fall day there were many beautiful leaves! Lots of leaves! Ok, too many darn leaves – it was time to put them in bags before they killed our beautiful grass! But, the mom in me HAD to capture some jumping-in-the-leaves photos of my beautiful children! So click away I did. 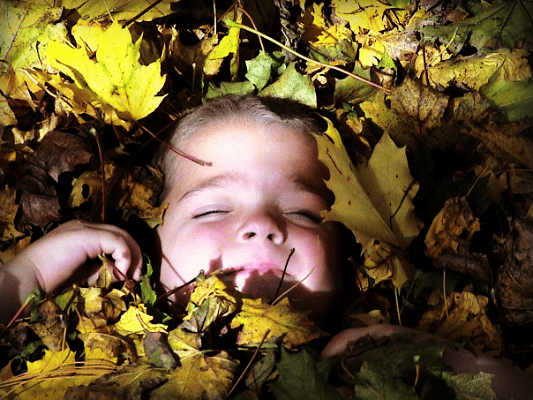 Moments in time of my boys running, jumping, mid-air, smiling, laughing, rolling in leaves! But, one picture stole my heart. This picture has been one of my absolute all-time favorite pictures ever! My oldest son, Austin, is not only beautiful on the outside, but he is simply a beautiful soul. At times, I call him my angel. And, on this beautiful Fall day, he was about 6 years old. Ah – the days when ‘I love you’s’ were abundant, and moments, when he wasn’t a little chatterbox, were few. But, now, my beautiful little boy is 15 years old. He’s a teenager. The End. Just kidding – but, things are a little different now. Austin is still very generous with the ‘I love you’s’ – especially compared to other teens that I have observed. But, my little chatterbox, who so quickly and unashamedly jumped in those leaves 9 years ago, has changed. Now, I’m lucky to get a grunt when I ask him about his school day. But, I know that the beautiful little boy is still in him. I know this when I’m lying in bed early in the morning, and he comes into the bedroom and gives me a hug, thinking I’m still asleep. I know this when I cry, and miraculously he is awakened from his Xbox “coma” and runs upstairs to see what’s wrong. I know this when he surprises me with a big bear hug, that seems to have come from out of nowhere. So, although, that particular beautiful moment in time on that beautiful Fall day can only be revisited through this picture, it’s ok. Because, I get to experience many beautiful moments, with both of my sons, on a daily basis. They may not be jumping in leaves anymore, but now we get to put them to work and make them help us bag those beautiful Fall leaves! You caught such personality in those pics. Love it. Stopping by from SITS! Thank you so much for stopping by  And thank you for the compliment! You got me all emotional over here! Growing up, ugh! Glad they do, but miss the younger days. Austin is such a sweet young man and he loves his mama! Thank you my sissy! 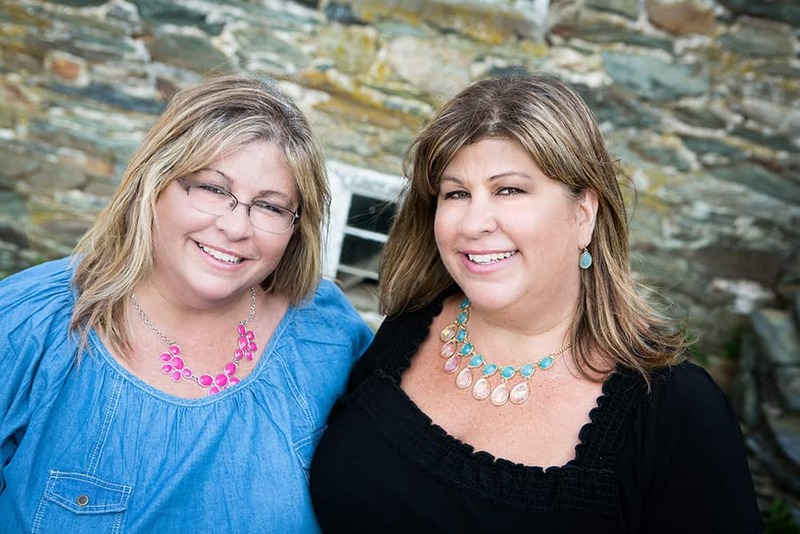 I was bawling writing this post! Ok, now you both have me “bawling! !” The first picture of Austin, when he was 6, is just “beautiful” like you said! I’m looking forward to your blog about Sean! Thank you Cheryl! Yep! That will come soon! Awwwwww. This was just beautiful. It brought back so many memories. They grow up soooo fast, don’t they? 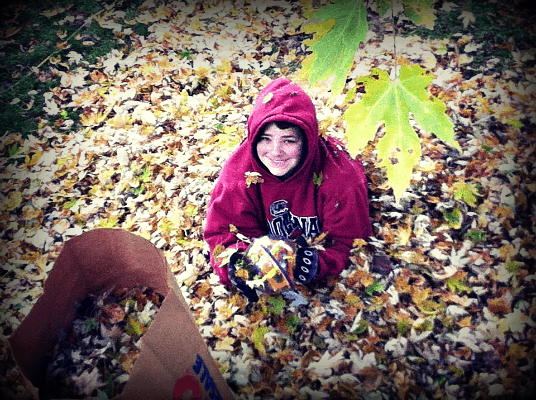 I love the pictures of your boys in the leaves! And don’t worry, it gets better after they turn 18, or move out, or…never mind.  I remember my little ones playing in the leaves. My granddaughter loves it too now so I should soon have good pictures to add to her daddy’s fall pictures. Enjoy these days with your boys!